Thank you for signing this petition against the brutal practice of forced abortion in China. Our voices will be heard! Please forward this petition to your friends. Now, would you consider giving to support our work? 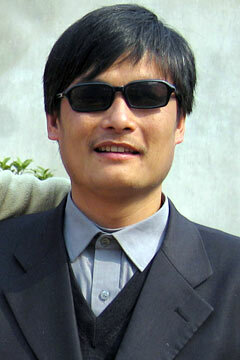 Your donation enables Women’s Rights Without Frontiers to continue to be a voice for the voiceless women and children, and for Chen Guangcheng and his family, who are suffering unspeakable human rights atrocities in China. All of this has a cost. We need your help to help China. Please give as generously as you can. Every donation makes a difference! Thank you from all of us at Women’s Rights Without Frontiers. By clicking on the buttons below you can donate by using either your own Credit Card or PayPal; or you can donate by mailing a check.